Aegean Airlines reported a rebound in second-quarter earnings on Tuesday, due to improved load factors and higher sales. Given the overall rise in tourist arrivals, the company is optimistic for another rebound in its third quarter profits. Greece’s largest carrier; a member of the Star Alliance airline group, reported a net profit of 15.8 million euros ($18.92 million) in three months up to June 30, after a loss of 2.2 million the previous year. 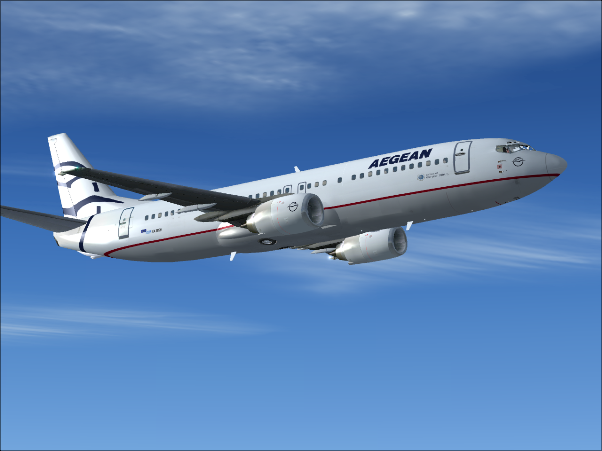 Aegean which flies a fleet of 61 aircraft, said revenue grew 17% to 299 million euros, without any increase in overall flight activity. Load factors improved by nine percentage points to 81%. Aegean said total passengers carried in the second quarter, grew by 7.0 percent led by its international network which grew by 12%. The carrier flew 3.45 million passengers in the second quarter, or an average of 118 per flight versus 102 over the same period, last year.